Dr. B.K. 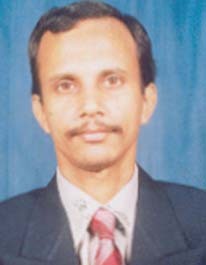 Gairola has taken over as Director General, NIC after Dr. N. Vijayaditya retired on 31-10-2006. Sh. Balraj Singh has joined NIC Assam State Centre as Section Officer. Sh. 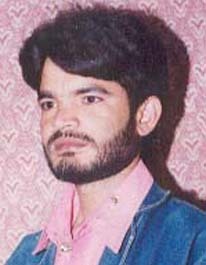 Laishram Sharat Singh has joined NIC Assam as DIA, Udalguri district. Sh. Mridul Deka has joined NIC Assam as DIA, Baska district. Sh. Goman Bahadur Chhetri has joined as DIA, North Cachar Hills. Sh. 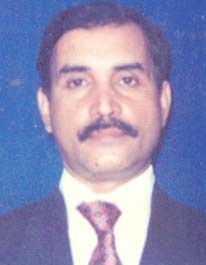 Dibyojit Dutta, DIO, Lakhimpur joined NIC Hq., New Delhi. Sh. Purnananda Buragohain, DIO, Dhemaji has been reinstated. Sh. 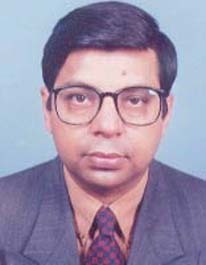 Sujan Deb Purkayastha has joined NISCI, Guwahati. Erstwhile SIO of Assam, Sh. A.K. Singh has joined NISCI, New Delhi as Managing Director. Sh. 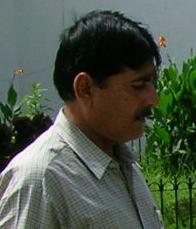 Diganta Barman is declared as the Head of Office (HO) for Assam and other NE States. No SIO is posted so far after the transfer of Dr. Saurabh Gupta to Patna, where he joined as SIO, Bihar. Sh. Avadh Kishor Pandey has joined NIC Assam State Centre as driver.